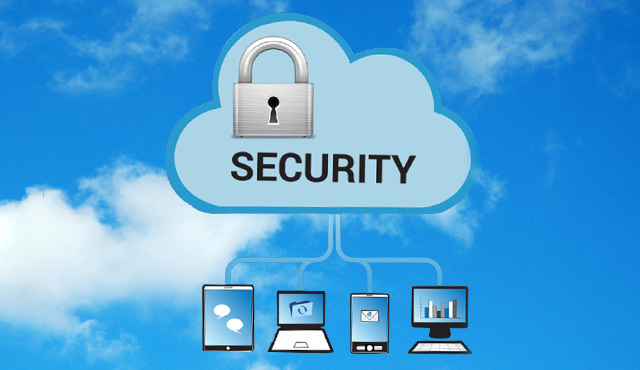 Our client is the leading provider of security platform that helps businesses to protect their enterprise provisioned public cloud data. Their services aim to protect company’s assets on the cloud without impacting end-user experience and without involving IT operations. Our client wanted an application that would scan various policies or rules and easily identify violations against the set rules for a particular client. These policies range from HIPPA compliance, PCI compliance to personal information. Detections were the most important parameter that were intended to draw attention to any non-compliance, information leaks and all potential risks to the customer's cloud provisioned data well in advance. This was coupled with a multi-fold challenge of seamless integration with any of the 3rd party public clouds that allow collaborative file sharing, distributed version control, synchronizing abilities with desktop folders etc. For this particular need, the client was looking for a partner with strong product background and experience in developing, integrating /implementing key cloud solutions for multi-tenancy, access from multiple devices and administration tools, etc. Considering Xoriant's experience in handling several cloud services with an expertise to tackle different cloud applications, Xoriant proved an apt choice for the application development. Xoriant created a team consisting of system manager, developers and QAs that engaged the client in an agile execution methodology. Increased client base by 15% within a Quarter of launch of application, due to the ease of integration with any of the public clouds that allow collaborative file sharing, distributed version control, synchronizing abilities with desktop folders etc. An enterprise cloud security platform provider increases its client base by 20% through Xoriant developed solution that could provide complete visibility into client' end-customers' cloud assets and track its usage. Define company specific policies to scan exposure risks in assets like les, documents deployed in cloud applications. Give a 360° visibility without any IT, proxy or agent dependency. Rich and intuitive UI development using cutting edge technology like Ruby on Rails along with robust backend development using Java. Aggregation and ready availability of huge terabytes of application data and business data stored in MongoDB. 40% reduction in risks pertaining to information leaks and unauthorized access to public data.